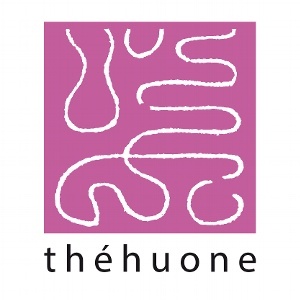 Théhuone specializes in tea culture and operates as a tea shop and a tea room. 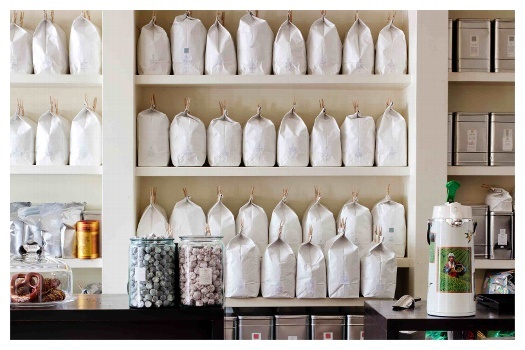 In our shops we have up to 300 different types of tea. 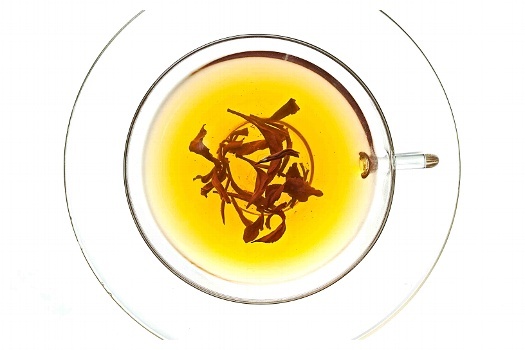 Through our own import we provide our customers the highest quality tea as well as specialties around the world. Our customers consist of regular consumers, finest restaurants and quality-conscious cafes all around Finland. And they all share the same mindset of high quality tea. Tea from the top of the world.